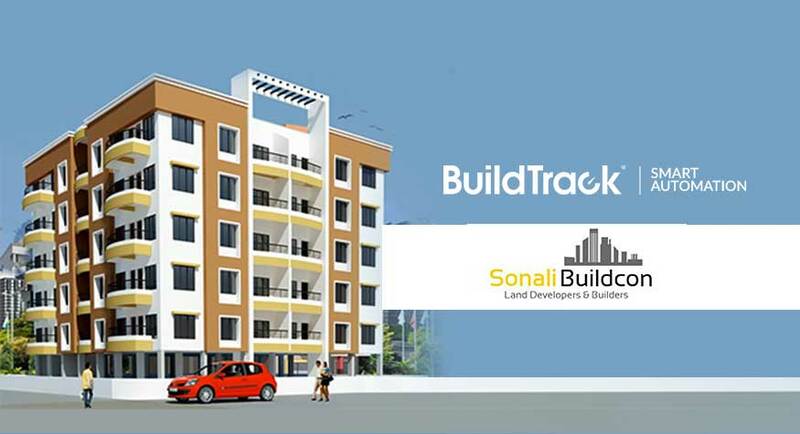 BuildTrack has been chosen by Sonali Buildcon Land Developers and Builders for doing hotel automation for its Hotel Project in Nashik. The hotel project on a 4 storied building is planned to automate almost 39 rooms with lighting control and other solutions. Sonali Buildcon is among the most eminent real estate companies of Nashik. They have been in the real estate market since last 20 years and have done various residential projects. Every project by Sonali Buildcon is done with passion and perfection and hence they have opted for BuildTrack for their hotel project. The hotel automation solution proposed for the project includes lighting and AC control on smartphone /tablet. Around 16 cameras are to be installed in the premises and also offered is intercom and music system.